Choosing a reliable and fast web hosting service is a crucial step. One should give it utmost importance and research well before making the final decision. The success of your blog or website also depends upon how reliable and fast your web hosting is? Google has already confirmed that it does not like slow loading sites. When choosing a web hosting for your blog, you should keep both eyes open and choose the right web hosting service for your blog or website. I have shared many times about the importance of web hosting and best web hosting service providers. 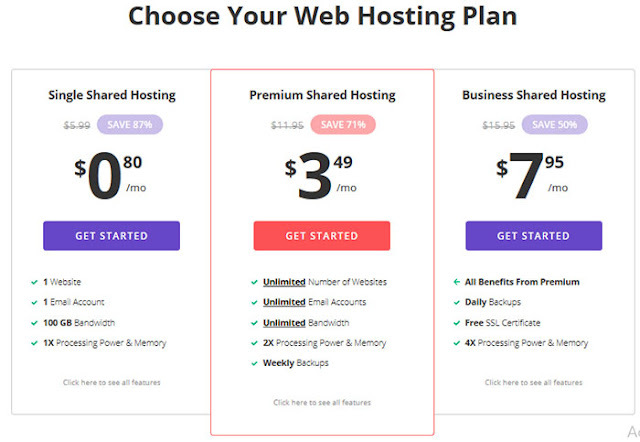 Today, I am going to help you choose the fast web hosting service and will review Hostinger in this article. In this Hostinger review, I will share everything from the web hosting service provider to the service they offer. A free web hosting\ is that which do not charge anything. Free web hosting service providers are Blogspot.com, Wordpress.com, Wix.com etc. Free web hosting is only good for personal blogs or hobby bloggers. Paid web hosting is a service where you have to purchase web hosting space. Paid web hosting is always better than free web hosting. 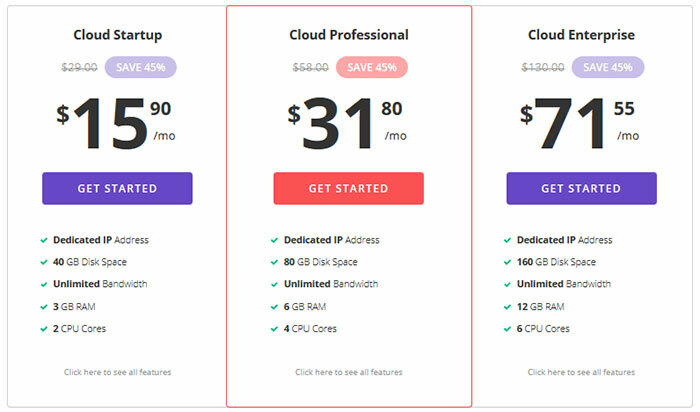 There are multiple benefits of choosing paid web hosting such as 99.9% uptime, complete control of the content, 24/7 support, fast, reliable and easy to manage. Hostinger Web Hosting service offers you everything that you find in the best web hosting service. Let's learn more about it. Hostinger is one of the fastest web hosting service providers. It was launched in 2004. Hostinger is a popular web hosting solution. They are receiving 15k+ new signups every day an offering service to 29 million users in 178 countries. Hostinger is the part of ICANN accredited registrars. They are well known as the fastest web server with 0 downtimes, 24/7 support, custom cPanel and support various scripts to match your needs. Hosting is not only the fastest web hosting service provider but also the cheap web hosting service as well. Their web hosting plans are easy on your pocket and offer everything that one should look for in a reliable web hosting service. 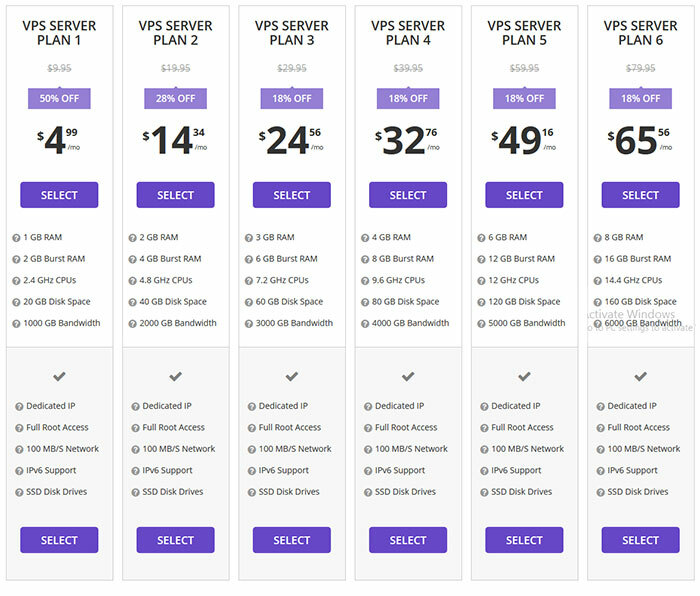 Shared Web hosting plans are always the cheapest plans as compared to VPS Hosting or cloud hosting. 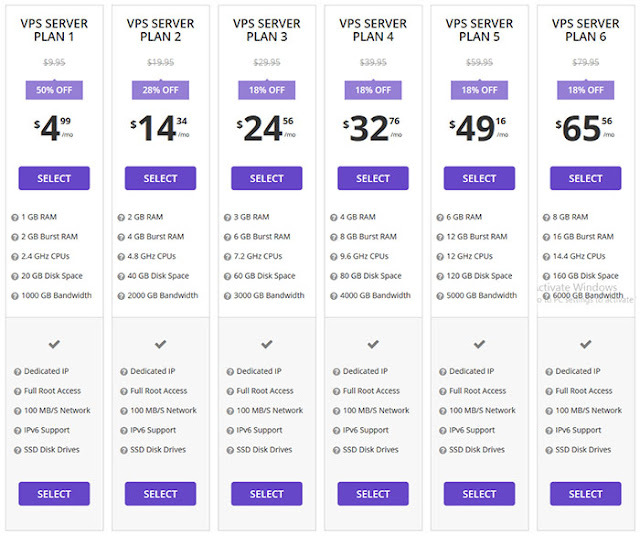 Hosting offers you affordable plans with incredible features. Most of the newbie bloggers fall in love with shared hosting. The big reason is that it is economical and satisfy the needs of a beginner. If you are running a blog with the right amount of traffic or if you do not want to share your server space with others than Virtual Private Server hosting is for you. In this type of web hosting, you pay little more than shared hosting but save the resources. You can get it at Hostinger. This gives you complete control. You will enjoy unlimited benefits under this plan such as Dedicated IP, Full root Access, SSD Disk Drives etc. Usually big brands, established bloggers and professional service providers use VPS hosting. Hostinger follow the latest trends. Hostinger web hosting service offers cloud hosting. It provides the power of cloud computing with shared hosting. You will experience 3x faster hosting. You will enjoy dedicated resources. 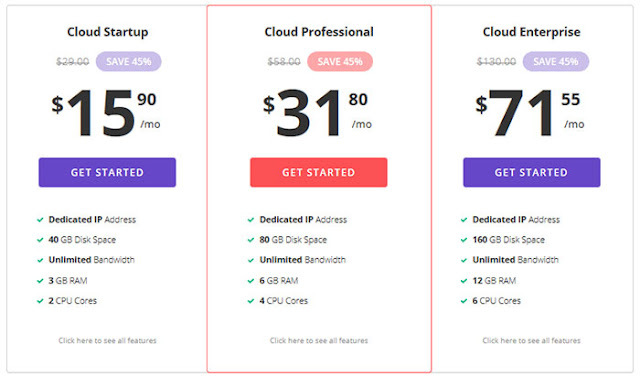 Cloud hosting is definitely a good choice as it is faster than other options and very reliable. But the same time it cost you more. A website builder is always there to build website creatively. Hostinger website builder is one of the best tools to create excellent sites. You can create the site without any technical knowledge. Hosting is not just another web hosting service. It is a highly reputed and reliable service. The brand is so popular and confident that they offer a 30-day money-back guarantee. That means you can test the Hostinger web Hosting without any risk. 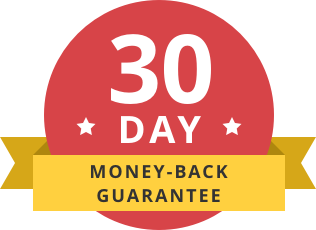 Within-30 days you can ask for money back. But, once you use this service, you will fall in love with it. There are thousands of web hosting providers. I have already reviewed many. You may want to know why you should choose Hosting web hosting when there are many other options available online. 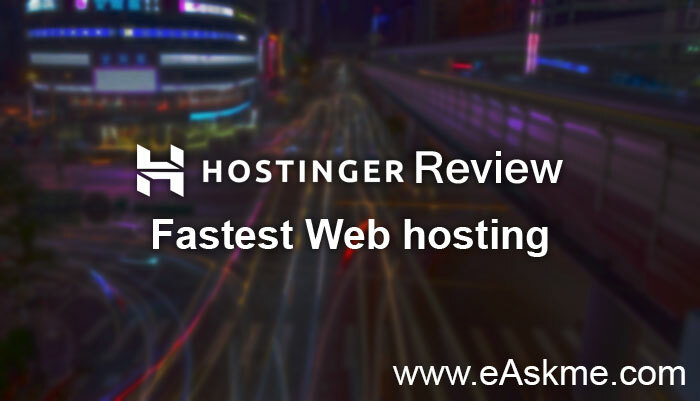 The reason why I recommend Hostinger hosting is because it is fastest yet easy on your pocket. You can also get free domain with web hosting plan. It offers everything that you need in good web hosting and fast speed of hosting help you create the better user experience. The better user experience you create the better conversion rate your business will have. When choosing a web hosting service remember that you need fast web hosting. Hostinger makes it available for you with 24/7 support, 100% uptime, website builder. I have reviewed hostinger to help you easily find the fast and reliable web hosting service.